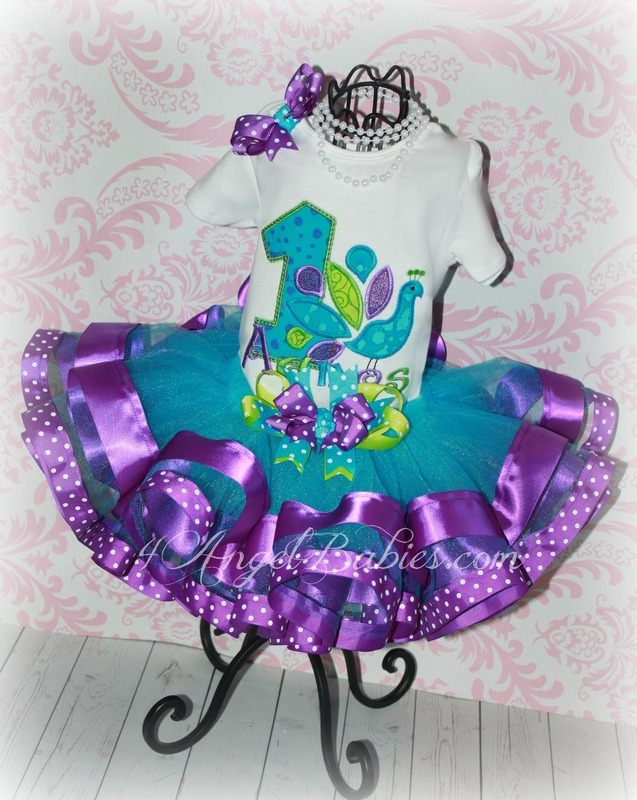 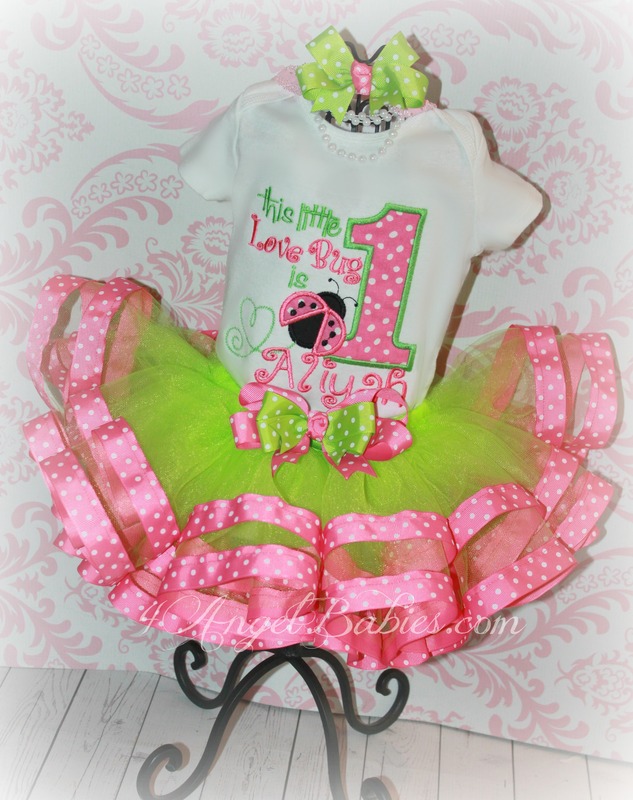 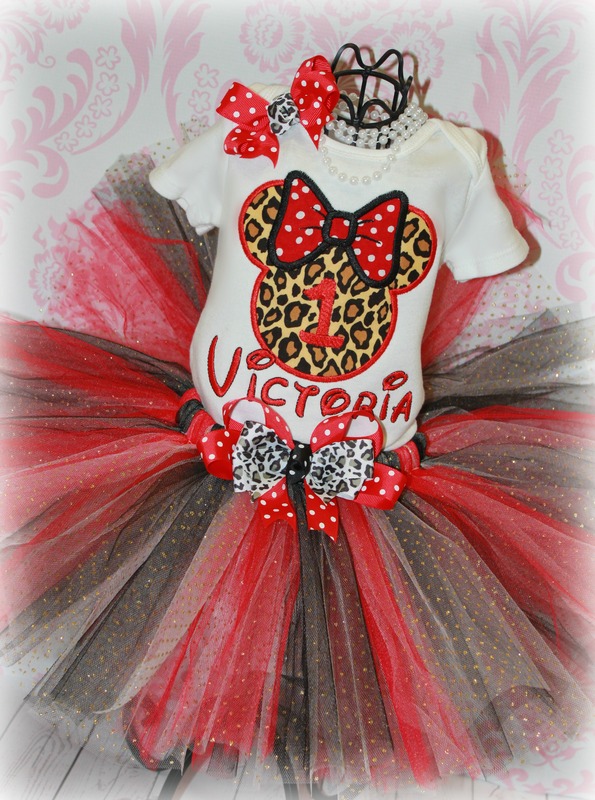 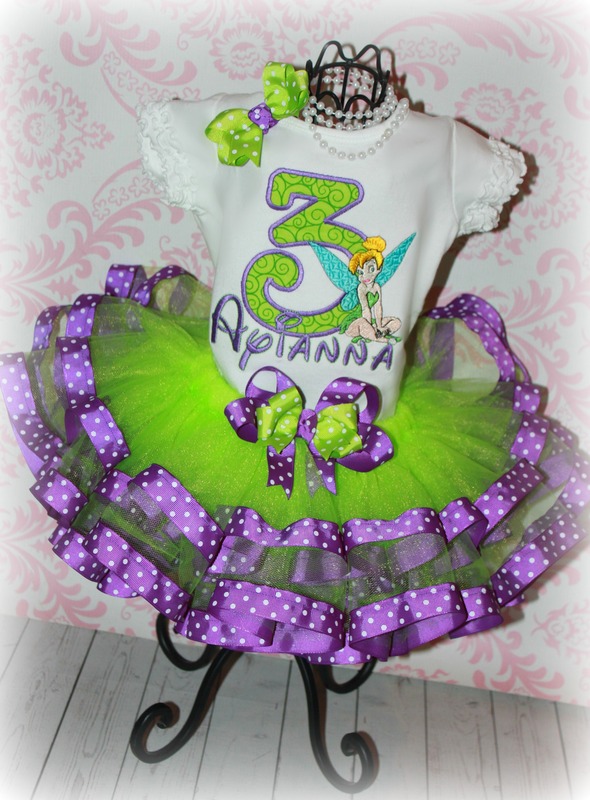 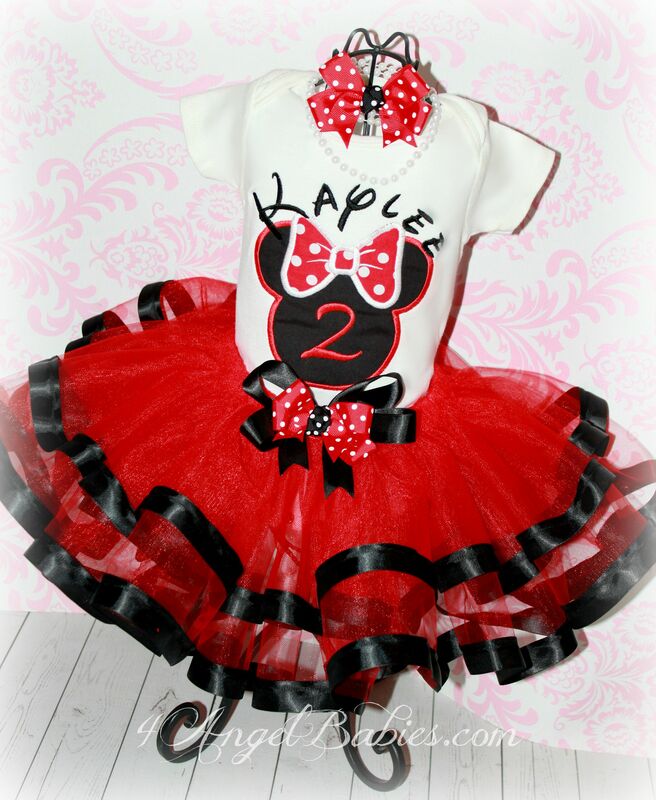 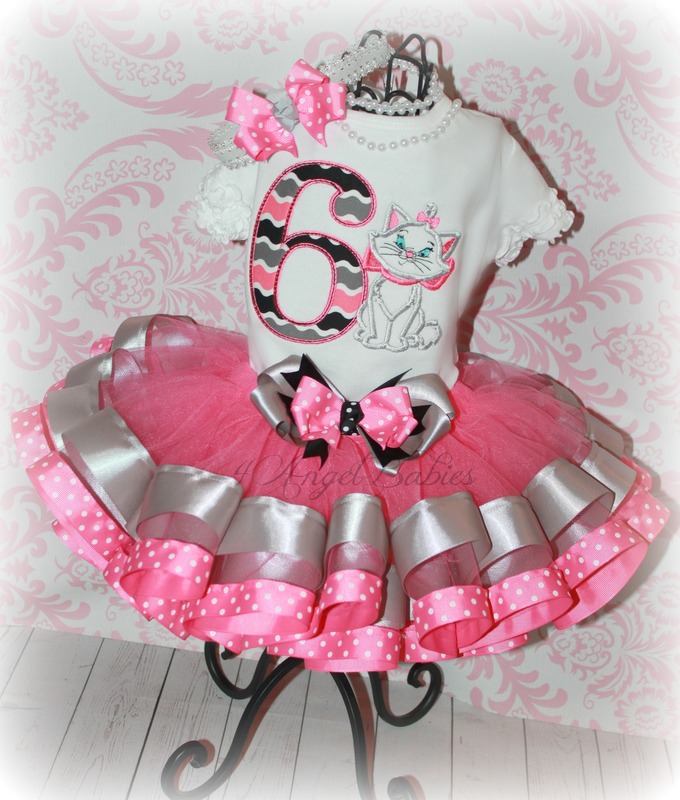 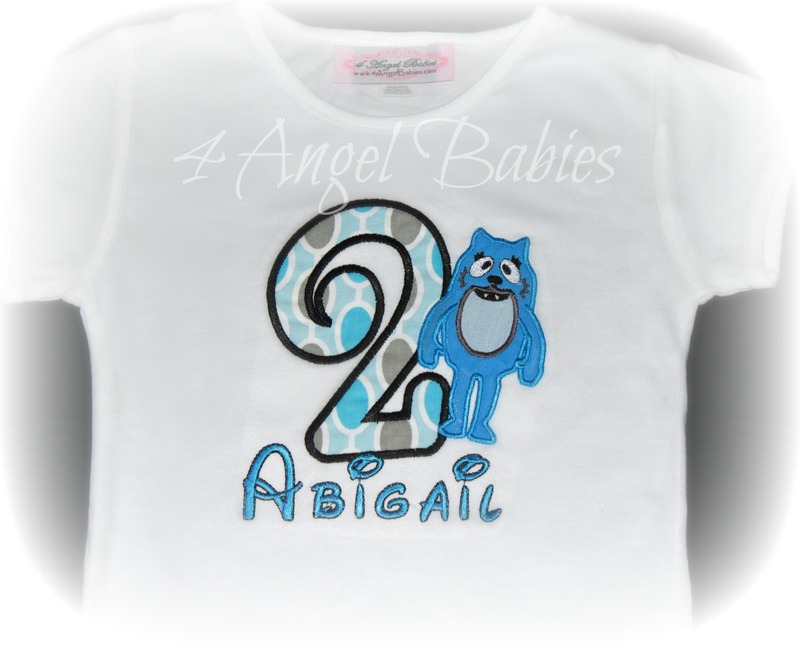 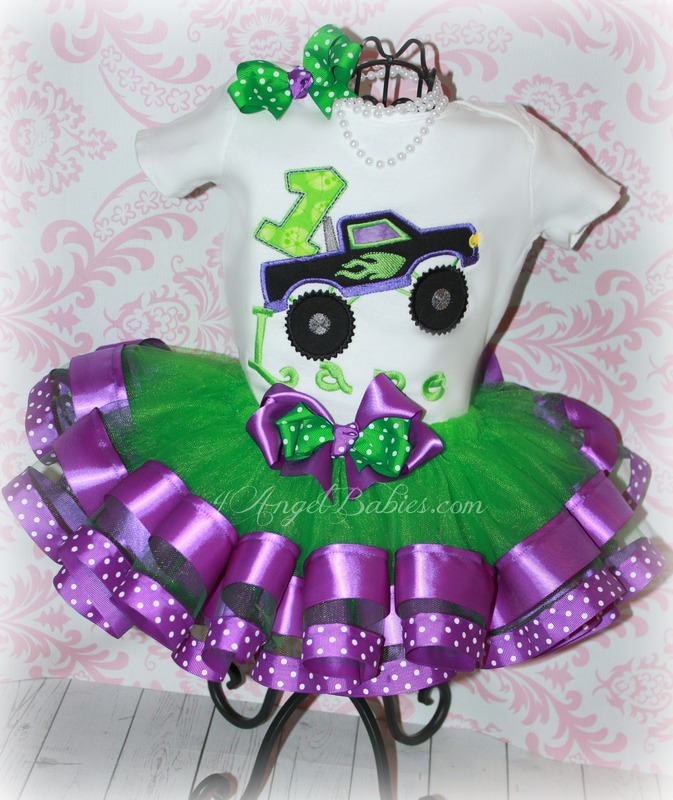 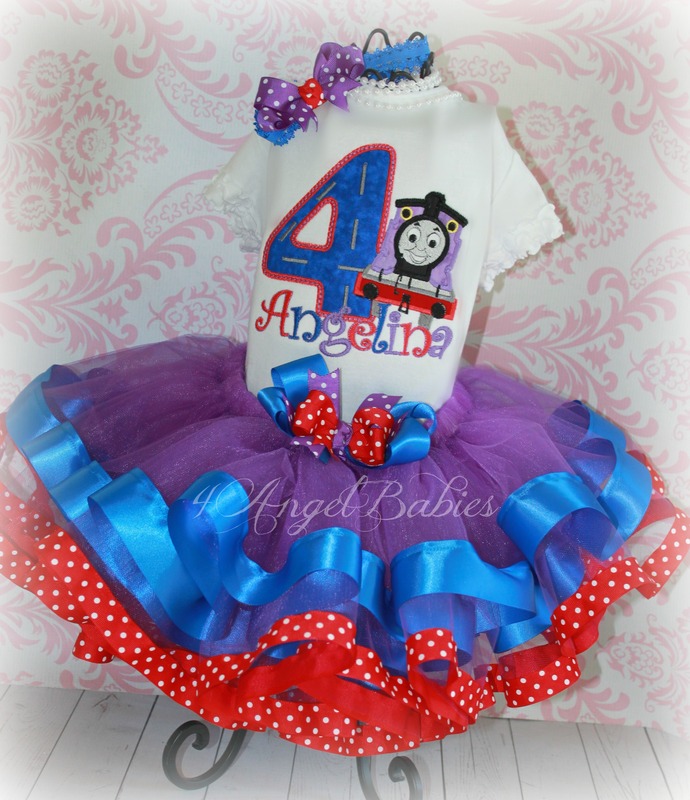 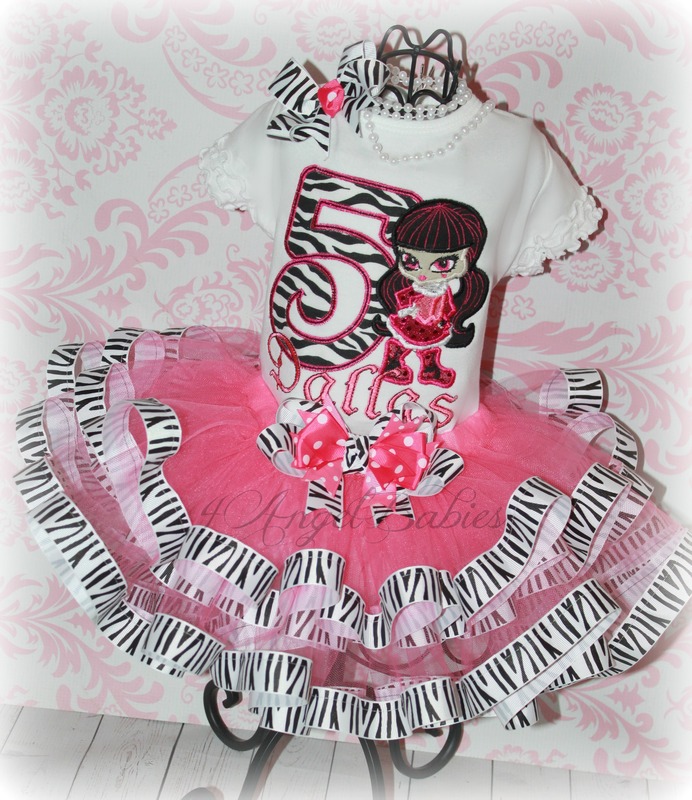 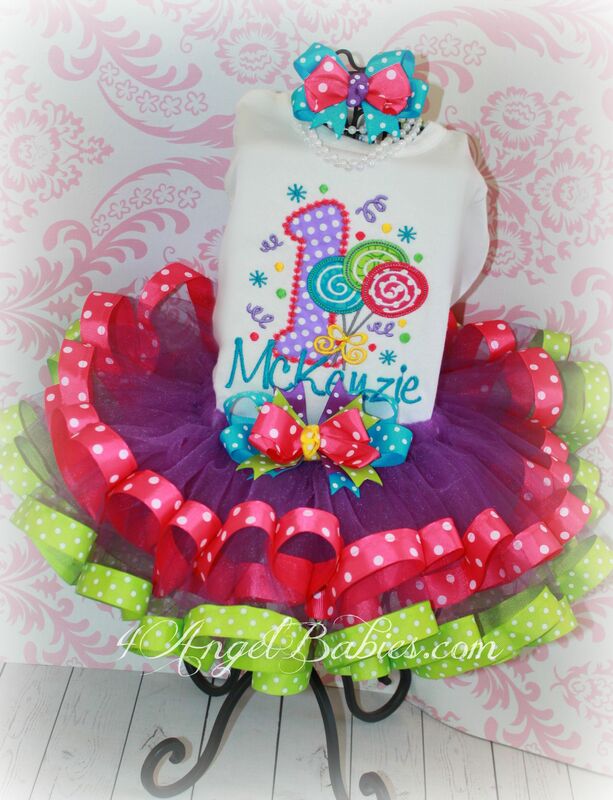 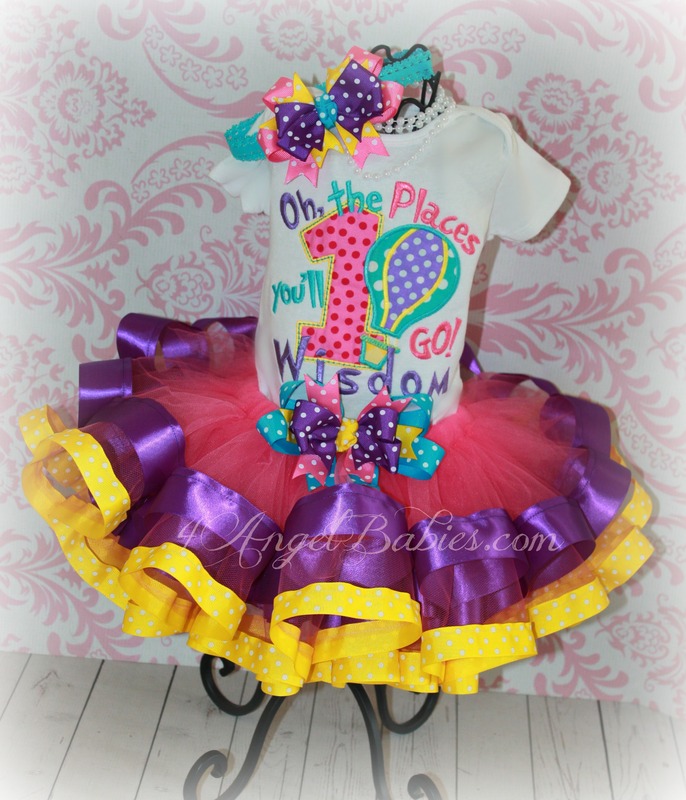 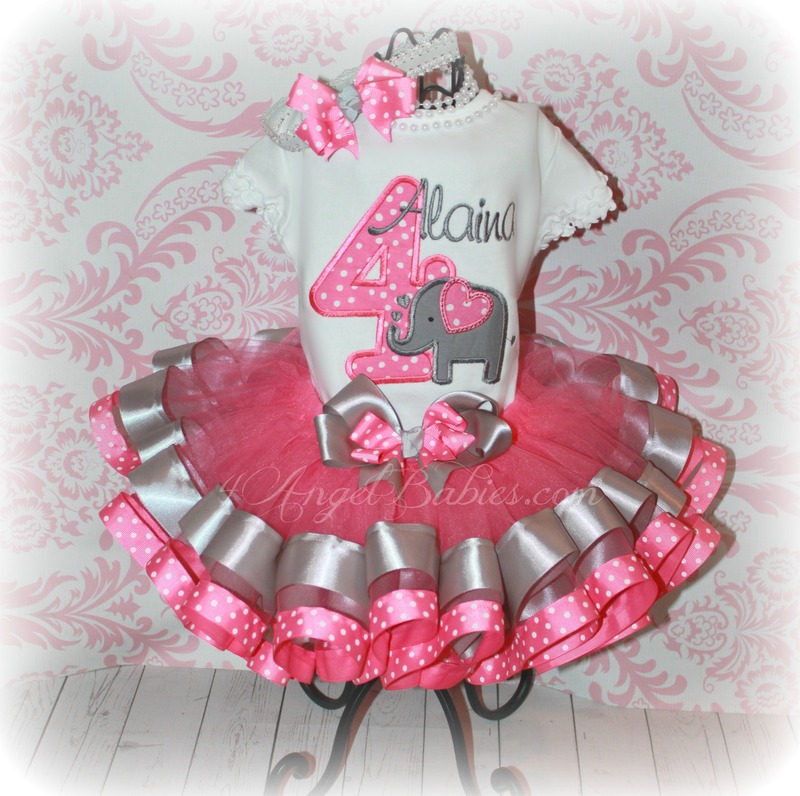 Ribbon Tutus : 4 Angel Babies, Custom Creations for the Angels in your life! 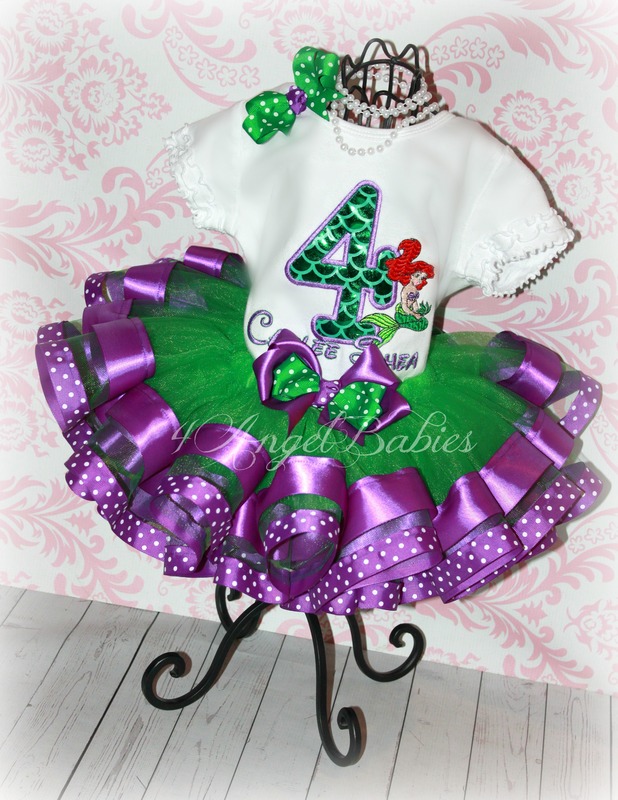 These over the top tulle and ribbon tutus are made with yards and yards of bridal tulle and high quality ribbon and require 4x more time than my traditional style tutus. 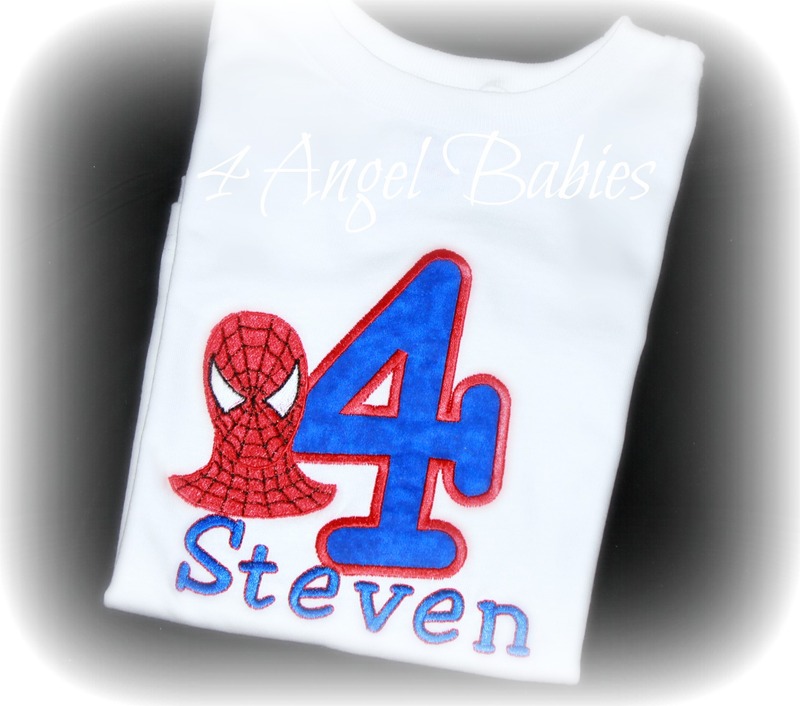 Waistbands are made with high quality non-roll elastic. 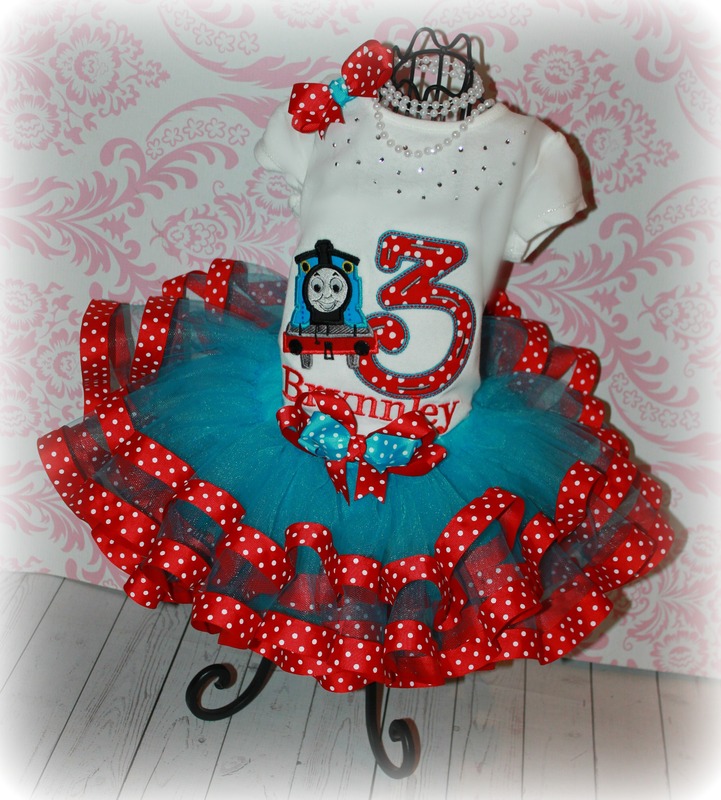 Your little angel will adore twirling in these super fluffy tutus which look phenomenal in photos and cake smash sessions. 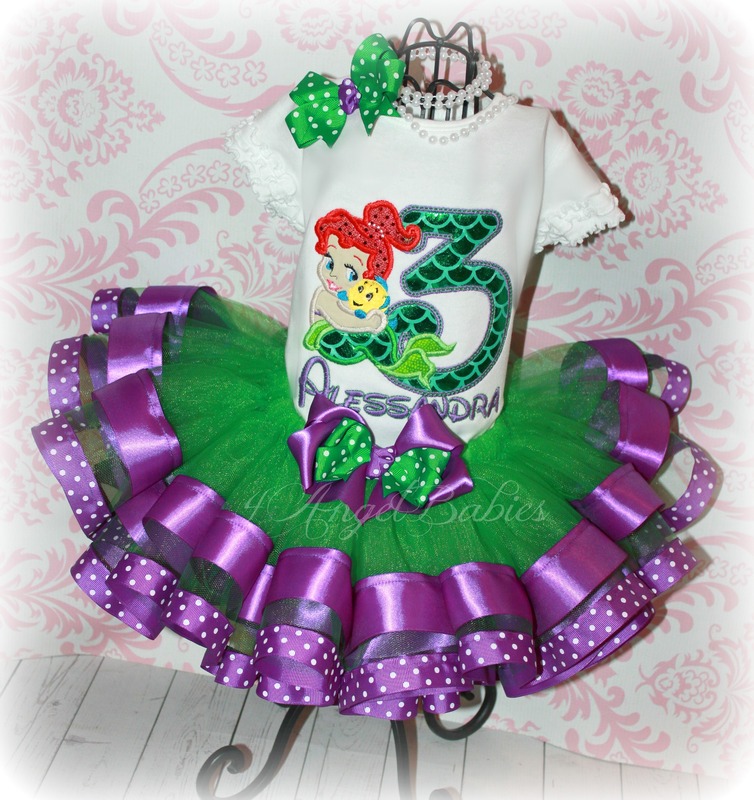 These tutus are intended to be shorter than my traditional style tutus, so I suggest bloomers and/or leg warmers/tights when wearing this. 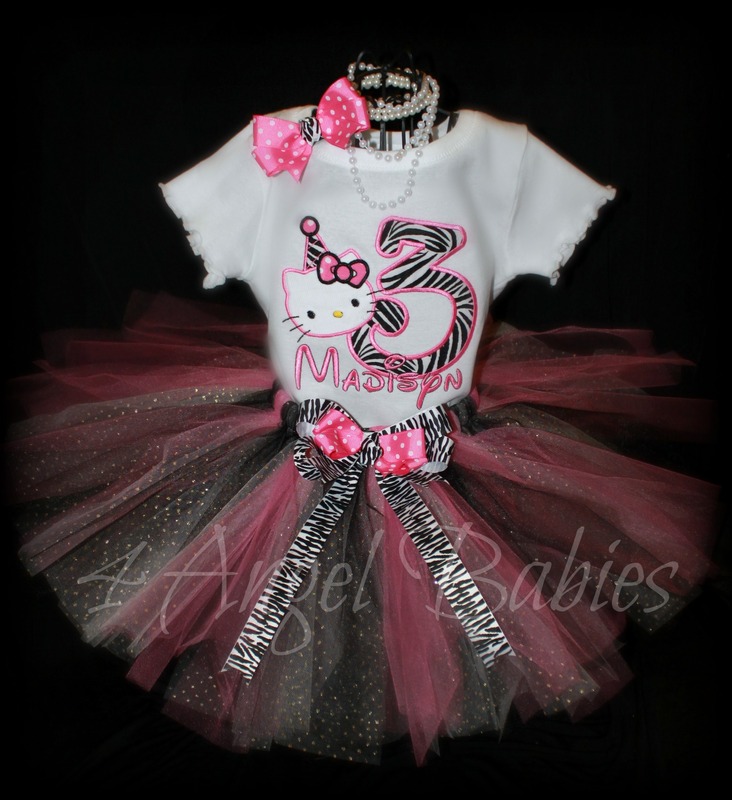 Sizes above 3T will be less fluffy although they will have more ribbon and tulle (the longer length gives the illusion of less volume).